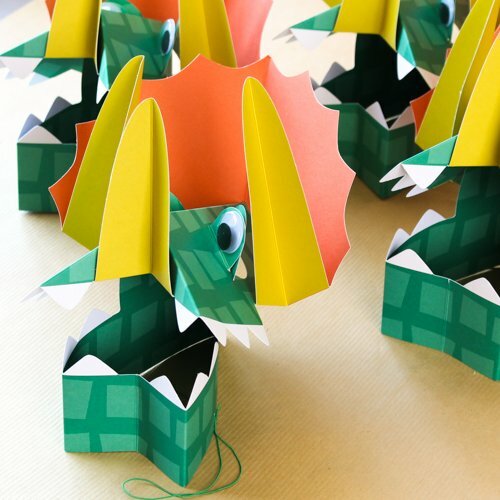 10 ROAR Worthy Dinosaur Party Ideas! Lovelies! Who is ready to show their T-Rex arms and dino tails? It’s a dinosaur party day! 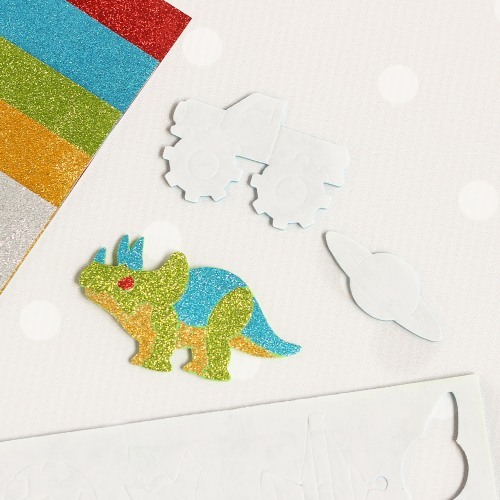 We have a fabulous round up of some really fun dinosaur party ideas today. 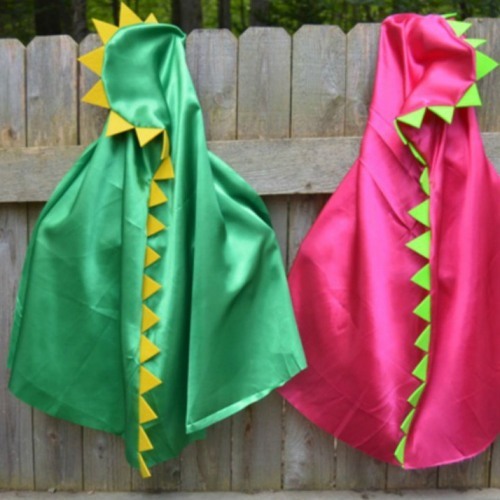 A dino party theme is really popular right now and works for both a boys and girls party. 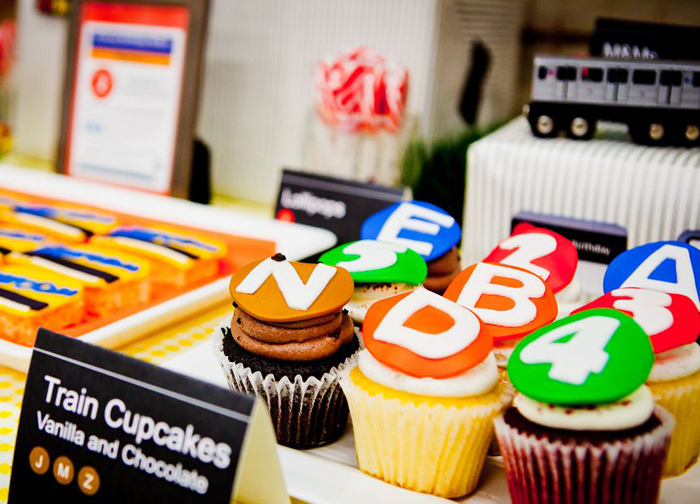 We have even seen this party theme for adults! Dinosaurs are classic and are everyone’s favorite. 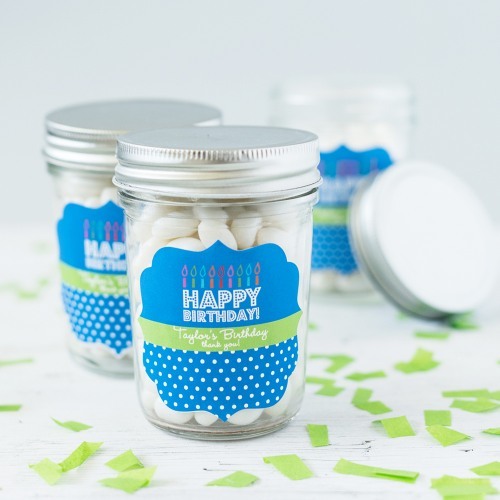 From invitations to favors, decorations to party hats there are so many fun dinosaur party supplies out there. Definitely going with the classic colors like blue and green is a great way to go but you can mix it up a bit too. Browns, greens, pinks, and yellows are great colors to go with too. Almost anything can be turned into a dinosaur form or a dinosaur added to it so this theme is totally versatile. 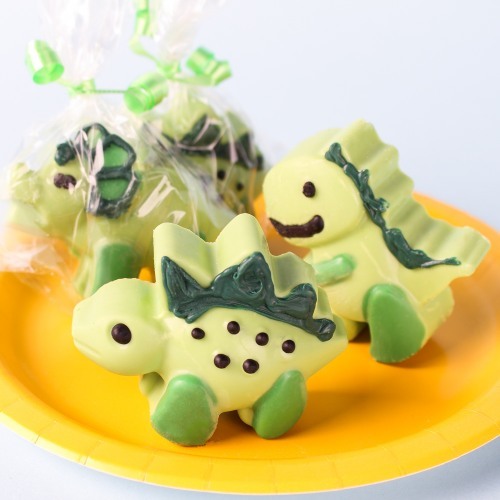 Cake pops, cookies, chocolate covered oreos, even Rice Krispies and cakes can all have a fun dinosaur theme to them. 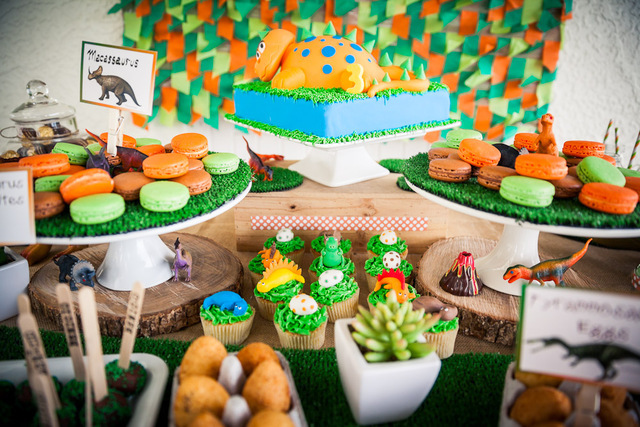 A Dinosaur dessert table is pretty much the best and cutest thing ever! 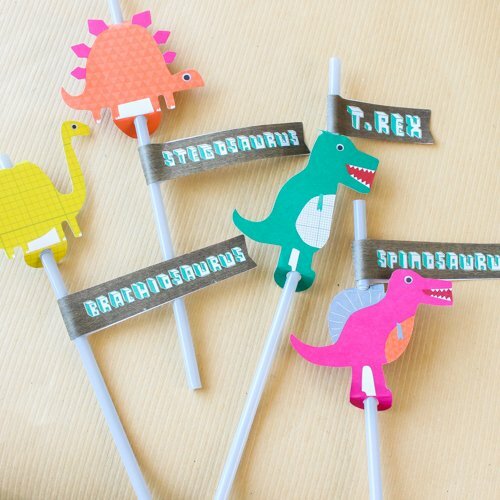 There are tons of dinosaur decoration ideas out there too. 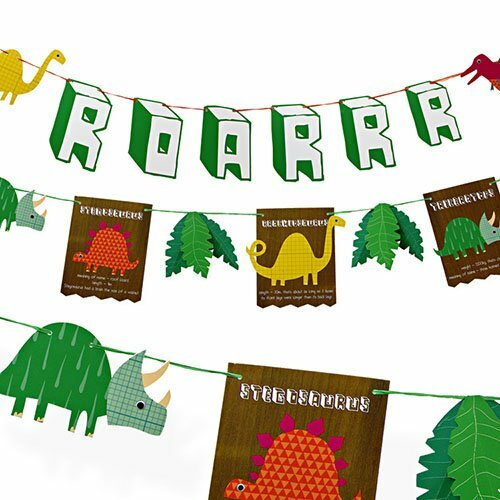 Banners, flags, party hats, straw flags, table covers, plates and cups can all come together to create an out of this world dinosaur party look. 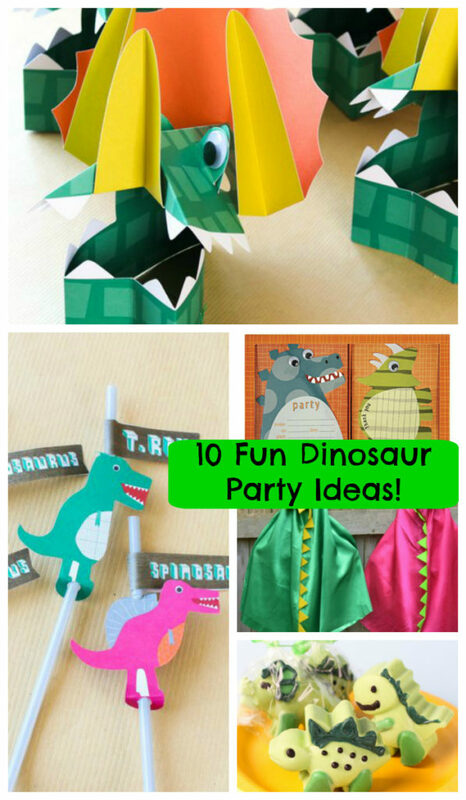 We have rounded up of 10 our favorite ROAR worthy dinosaur party ideas and dinosaur party supplies that are sure give you tons of ideas and get your next dinosaur party ready in a snap! 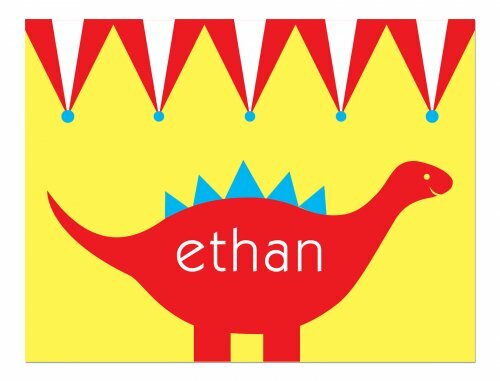 Take your dino party to the next level with some amazing dinosaur party games. 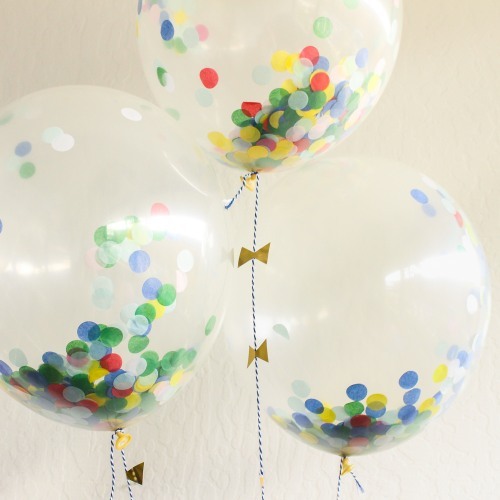 Dinosaur egg hunt, dino dig and create your own fossils are fun games to get everyone involved at your party and keep the laughter and excitement throughout the whole party. 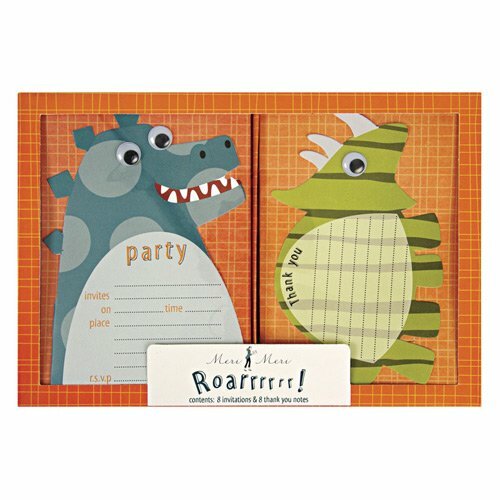 What is your favorite Dinosaur party idea that you have put together? We would love to hear about it!